Austin Construction Resources has worked in the Labour and Trades market for over 15 years and in that period, it has built up an extensive database of very experienced and skilled construction professionals that have worked for many years in the construction industry and have a proven track record in the marketplace. 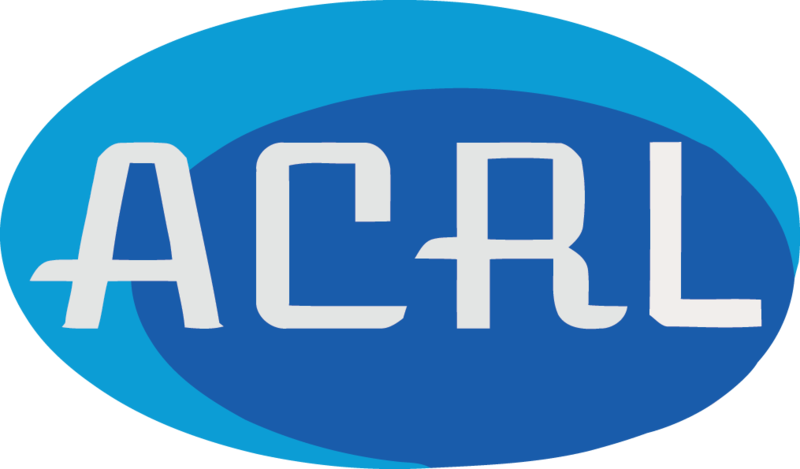 ACRL has also supplied resources to all the different sectors of the construction industry from Residential New build to Education and understands the sensitivity and selectiveness of personnel when considering operatives for different types of construction projects. Our Aim is to be the company of choice for construction workers by being a company that has good values at the heart of the business and a company that is happy to invest and develop its work force with training and up skilling opportunities. Our intention is to offer all our operatives a chance to progress through the industry and become the future stars of tomorrow by offering them a career and not just a job.